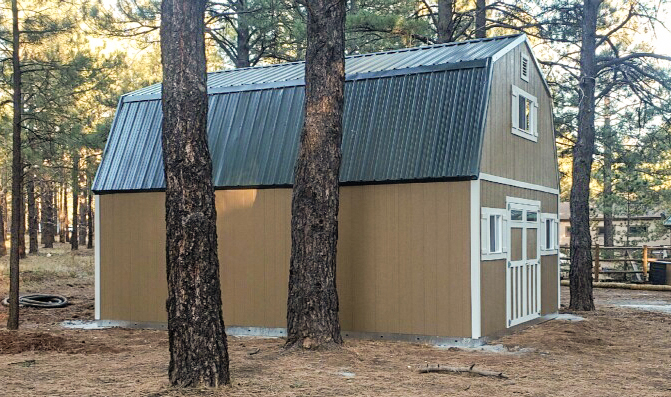 It’s the perfect season for starting indoor projects, like getting your backyard shed in workshop shape. You can add lighting, storage, and extra space with a few quick DIY projects. You’ll be crossing things off your honey-do list in no time. Whether you’re tinkering with your vehicle, crafting, or woodworking, good lighting makes all the difference. The Home Depot has a great DIY guide for installing LED shop lights. These lights are simple to install and will bring in bright, useful light to your workspace. 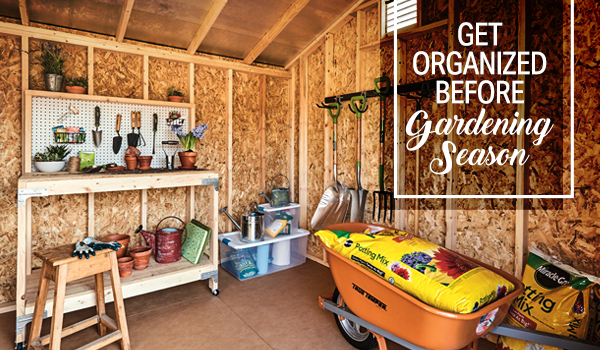 There are storage solutions of all sizes to help your workshop stay organized. Keep all your small tools and loose supplies organized with this simple mason jar storage project: https://888tuffshed.com/rustic-diy-mason-jar-storage/ . 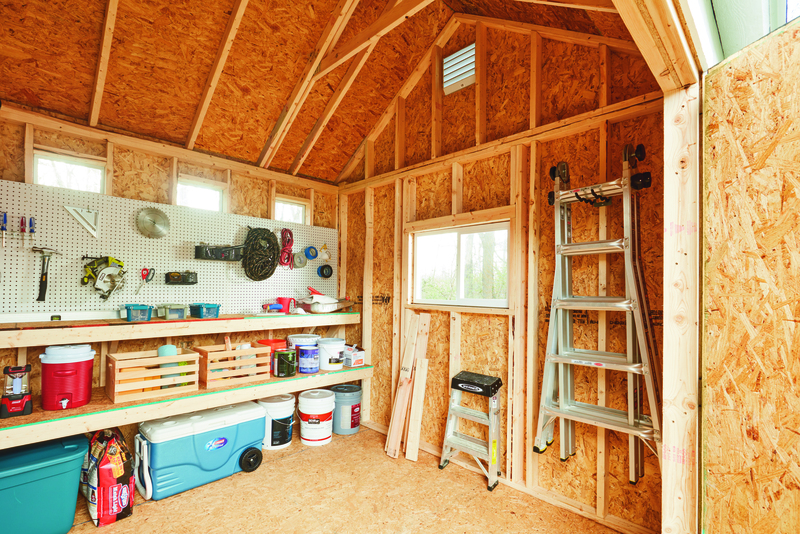 For bigger storage jobs, take Ben Uyeda’s shed for example. 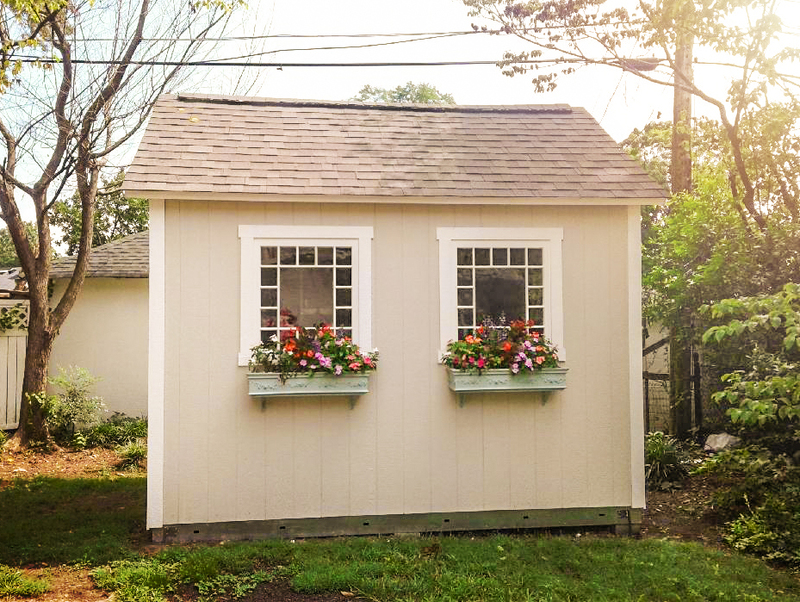 He turned his Tuff Shed into the ultimate workshop, complete with plenty of organized storage space. 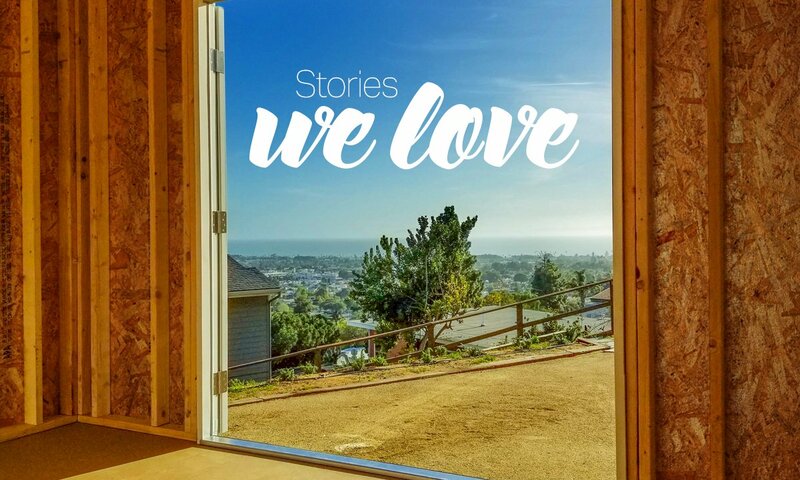 Take a look and get inspired: https://blog.homedepot.com/diy-solar-powered-workshop/ .